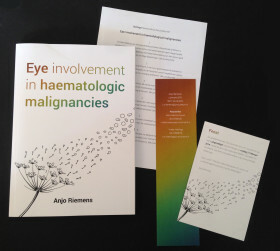 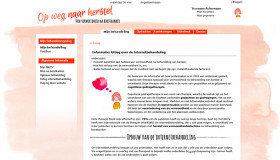 Design and DTP work for the thesis book ‘Eye involvement in haematologic malignancies’. 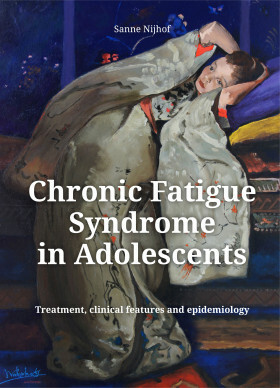 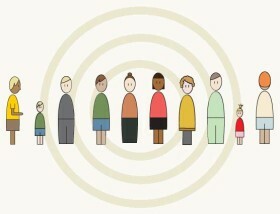 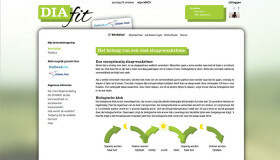 Design and DTP work for the thesis book ‘Chronic Fatigue Syndrome in Adolescents’. 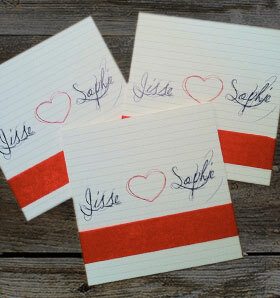 For the wedding of Jisse and Sophie I designed the wedding invitations. 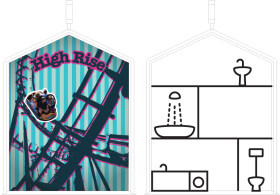 Based on that design, I also made the decorations for the wedding ceremony. 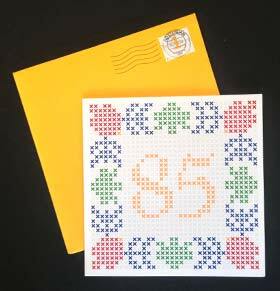 For a 85th birthday celebration, I designed the invitation card and the ‘thank-you-for-being-there-christmas-greetings card for family and friends.